SpeedSleev is an ultra-lightweight retention system designed to securely carry a wide variety of ride essentials. 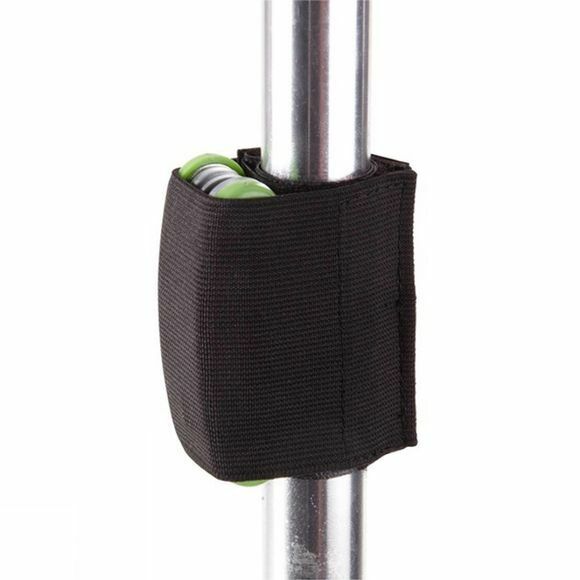 The heavy gauge elastic material is combined with a supper grippy fabric that holds tight on the frame or seatpost. Use it to carry anything from mini pumps to energy bars or lighting system batteries.